We provide our visitors with the easiest and most comprehensive search experience possible. If you are looking for a second home, relocating to our area, or trying to find investment real estate, this site will assist you in identifying properties to fit your needs. 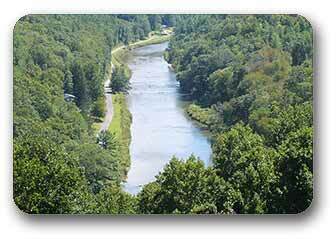 Our search includes properties for sale in Ashe, Avery, Alleghany & Watauga Counties. As a local company, we provide more detailed property information (up to 40 additional fields) than any national real estate site. Our data is also up to date and accurate. To view detailed property information we ask our visitors to Sign Up for a free account. Your free account will allow you to save properties as well as your searches. New listings that meet your criteria will be emailed to you as they come on the market. In addition, one of our agents will always be available to you for when you may have questions. Use our quick links in the sidebar for even faster searching. 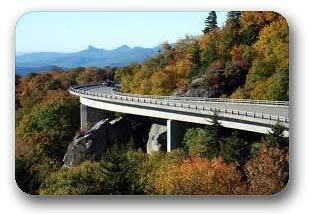 For example, if you are searching for Ashe County NC Real Estate then be sure to click on our Ashe County Search Page. 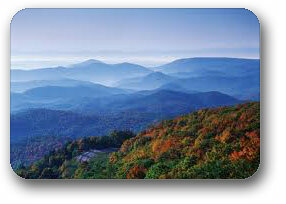 This will take you to a dedicated page related to Ashe County Real Estate. 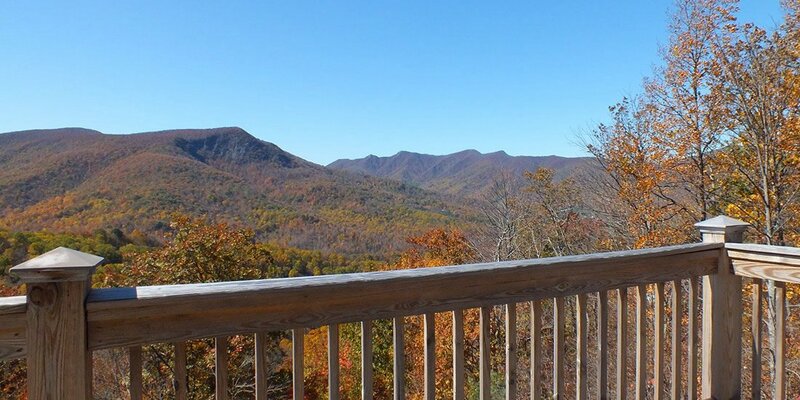 If you are searching specifically for West Jefferson NC Real Estate or Blowing Rock NC Real Estate then you can just click on our West Jefferson or Blowing Rock real estate pages. We also have dedicated pages for Buyers interested in purchasing Log Homes, Land, Commercial, and Foreclosure properties. Each of these pages contain valuable information specific to these types of property. Even better, we have made a variety of quick searches to help buyers quickly identify properties of interest. Our site contains a large collection of additional resources. These include links to local attractions along with pages dedicated to the many things to see and do. We also have resources for those considering relocating to our area such as information on Schools, Climate, and Healthcare.